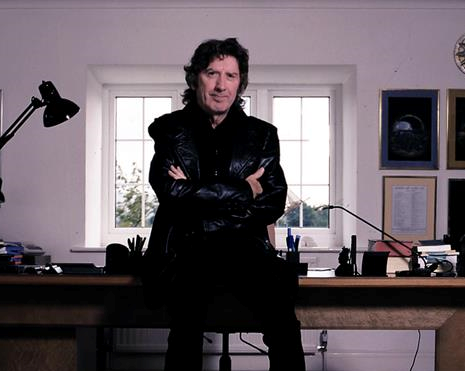 It was just six months ago that I was watching James Herbert talking animatedly with his readers at a bookshop event, a bottle of Jack Daniel’s close at hand and his family enjoying the outing as much as the author, so it’s sad news to hear of his sudden death at home in Sussex at the age of 69. Apart from a curvature of the spine that meant he needed to walk with a stick (he blamed it on decades of writing novels with a pen), he seemed in reasonable health and was relishing the discussion of his latest novel Ash – out in paperback this week – which is as wild and shocking as any of his books from a 40-year career. The audience had to keep shushing Herbert as he excitedly revealed the diabolical plot details involving the royal family (an OBE in 2010 hadn’t made him entirely respectable). James Herbert – or ‘Jim’ as this working class, East End boy was known – was an unliterary figure; he could hardly be anything else given the subject matter of his gruesome novels. But while the horror genre has faded Herbert’s work endures, in large part because he was a great storyteller rooted in the contemporary who kept you coming back for more with overwhelmingly terrifying visions and truly evil monsters, rather than cheap scares. The grisly scenes from The Rats, The Fog and The Magic Cottage were discussed feverishly by schoolboys; Sepulchre’s outlandish tale of sacrifices to a serpent god was so intoxicating and horrifying, I remember not bothering going to school that day. 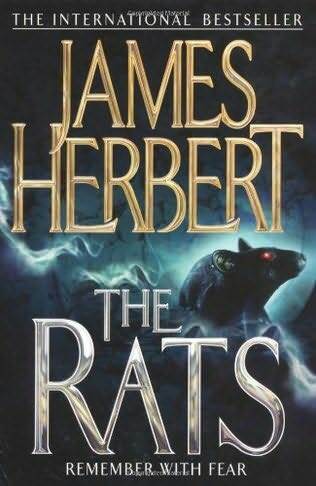 From his 1974 debut The Rats, Herbert seemed to have a horrible gift for tapping into our deepest fears with visceral prose, and his advertising background undoubtedly helped him become Britain’s premier horror author. He designed his own book covers and forced his publisher to pulp a print run of one title because he hated the font. Pan Macmillan said his 23 books have been translated into 33 languages and sold 54 million copies; in sales terms, only Stephen King can rival this grand master of horror. Perhaps my favourite Herbert is Fluke: the story of a dog who thinks he’s a man, or a man who thinks he’s a dog. 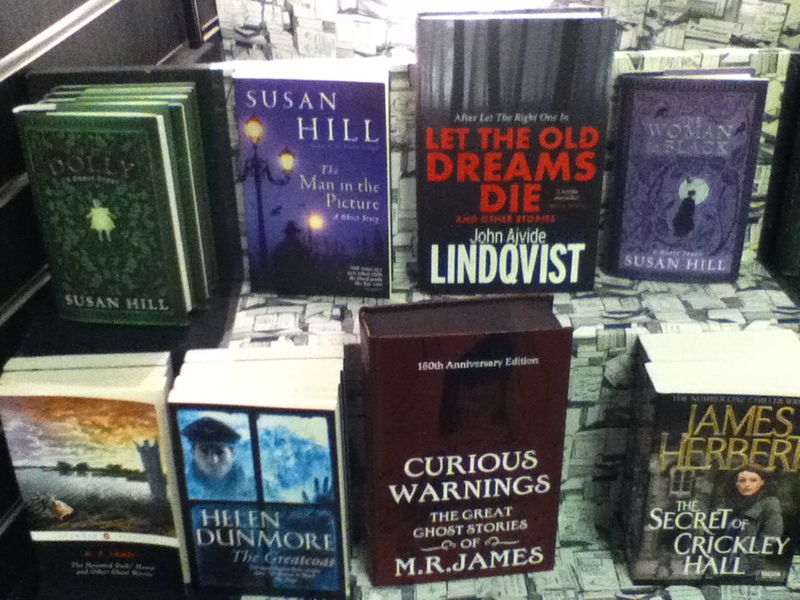 It isn’t horror but it’s as gripping as any of his chillers – and it’s a book with which Herbert will live on as one of our most popular authors. A perfect ghost story is as much about psychology as the supernatural. From the solitary scholars in M. R. James’s peerless tales (available in a Penguin Classics edition) to Susan Hill’s orphans and widowers, ghost story victims are already haunted by loss or loneliness. By allowing our imagination to complete the nightmare, a ghostly tale is often more effective than a TV or film adaptation. Read James Herbert’s The Secret of Crickley Hall and judge for yourself whether the BBC’s new adaptation of the novel – due to air in November – matches the master for sadistic terror.